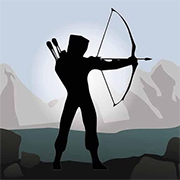 Your enemy Shadow Archers will not make it easy for you: Only being super fast and accurate will help you survive! 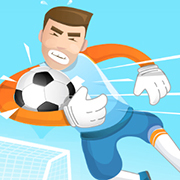 Choose your favorite Soccer Heads team and win the 2017 Champions League by scoring as many goals as you can! 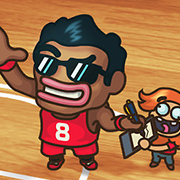 Score the most points and work your way up to win the Basketball Championship Cup in Nick Basketball Stars 2! 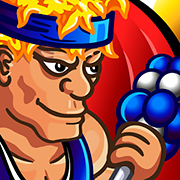 Basketball FRVR is an addictive and amazingly fun basketball hoop shooting game. 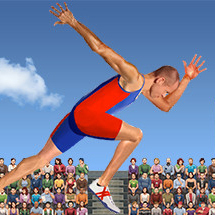 How high can you score? 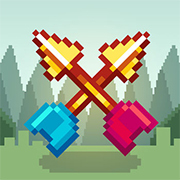 Jump into this epic fighting battle and see how long you can last on the Total Smashout platform! 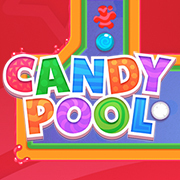 Knock the colored candy balls together and try to clear the table in the sweet online billiard game Candy Pool! 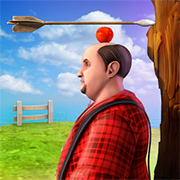 Use your bow & arrow to shoot the apple and become the Master Archer in this fun online apple shooter game! 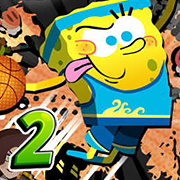 Battle your way through 3 leagues and try to become the Penalty Superstar in this fun penalty sports game! 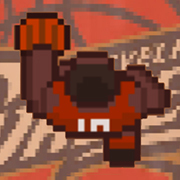 Get ready for some one button arrow spamming fun in Arrow Spam online! 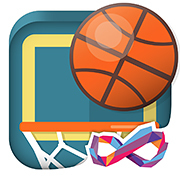 Angle the shot to get the ball into the basket and see if you can become the world champion in Basket Champs! 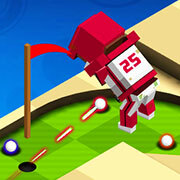 Swing and putt your way through a series of challenging holes in the 3D physics-based minigolf game Mini Golf Buddies! 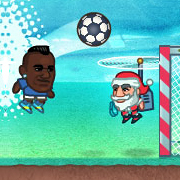 Pick your players and lead them to victory in this special Xmas edition of the game Super Soccer Noggins! 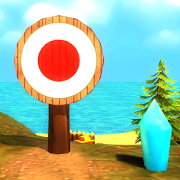 Aim like an archery pro and hit all targets on the breathtaking Bow Island! 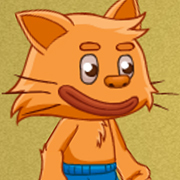 Select your favorite team, dribble like an NBA pro and win match after match in the game Basketball Fury! 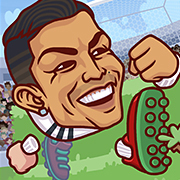 Shoot the soccer ball, get it past all obstacles, pick up the stars, and score goals in part 2 of Super Soccer Star!